Centiva by International Floors of America, Inc.
Centiva is now moving into its second decade of manufacturing distinctive vinyl tiles and planks. Our award winning products offer numerous colors, sizes, patterns, and textures. 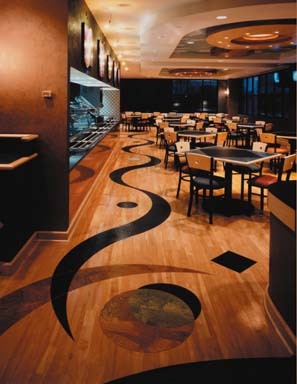 Centiva maintains an outstanding reputation with short lead times, excellent designs, numerous color choices, personal attention, and the desire to create flooring for every step you take.